This plugin is an integration between the Bookings plugin and the Currency Switcher for WooCommerce. Once installed, the prices of bookings will be automatically converted into the active currency. This plugin is currently in Beta. Should you find any bug, please feel free to report it. 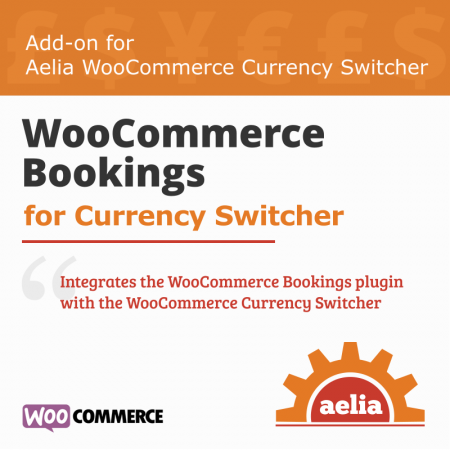 The WooCommerce Bookings Integration for Currency Switcher is a lightweight plugin that we developed, as a temporary solution, to compensate for the lack of multi-currency capabilities in the official Bookings plugin. 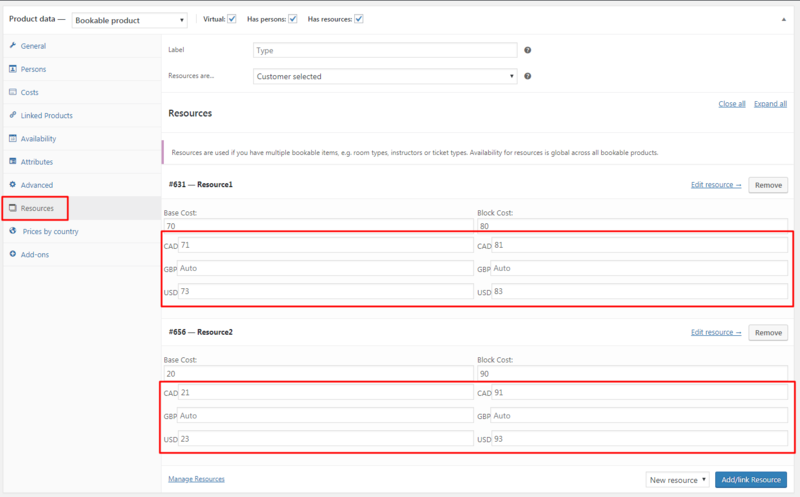 Its purpose is to add support for multi-currency environments to the official Bookings plugin, and to give the 3rd party authors the time to make their products multi-currency aware natively. 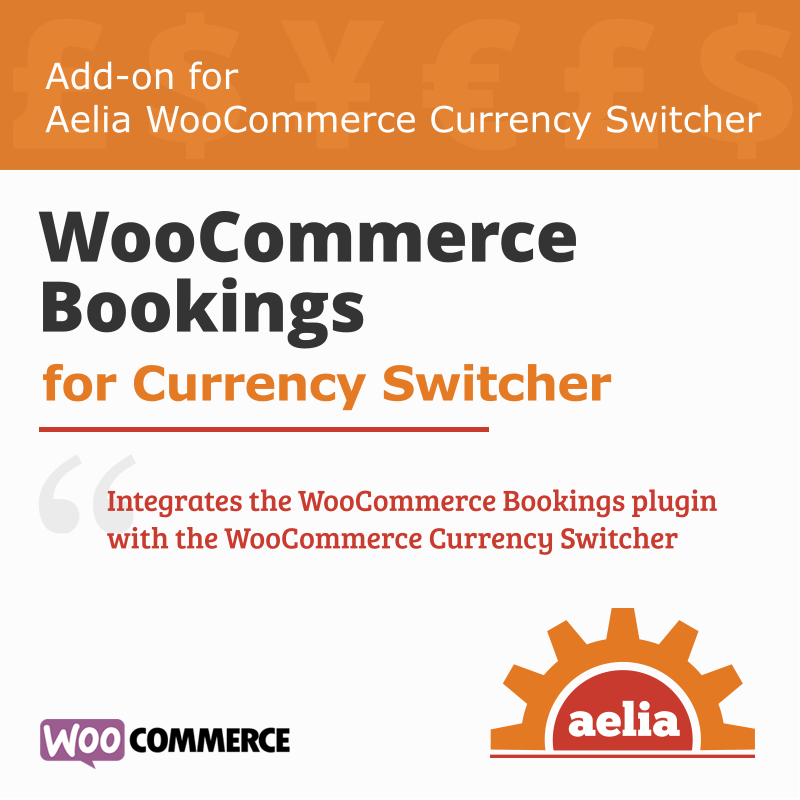 The plugin automatically integrates with our Currency Switcher and the WooCommerce Bookings plugins. This addon doesn’t need any setup or configuration, it’s designed to work automatically when needed, as soon as it’s activated. Ensures that prices configured through the Bookings plugin are properly converted to the active currency. 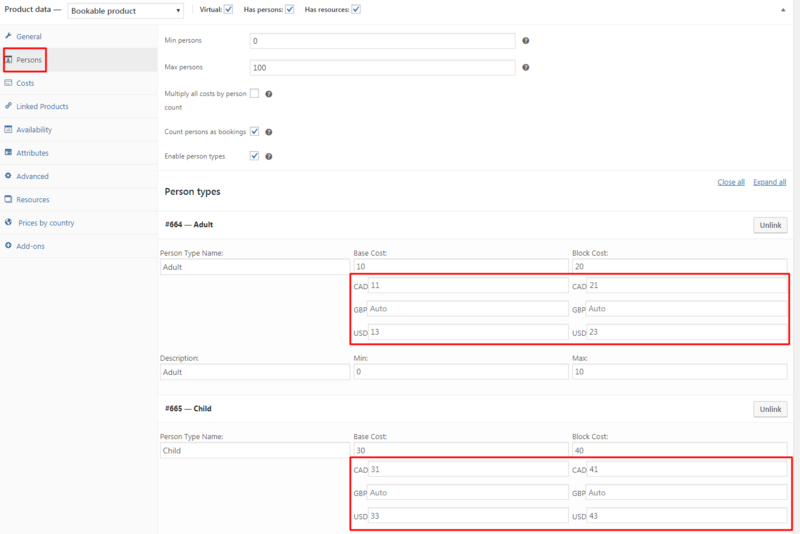 Supports the creation of bookings from within the Admin section. 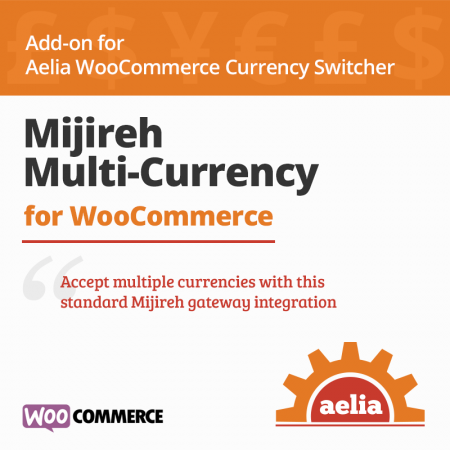 Aelia Currency Switcher 4.6.2.180725 or later. 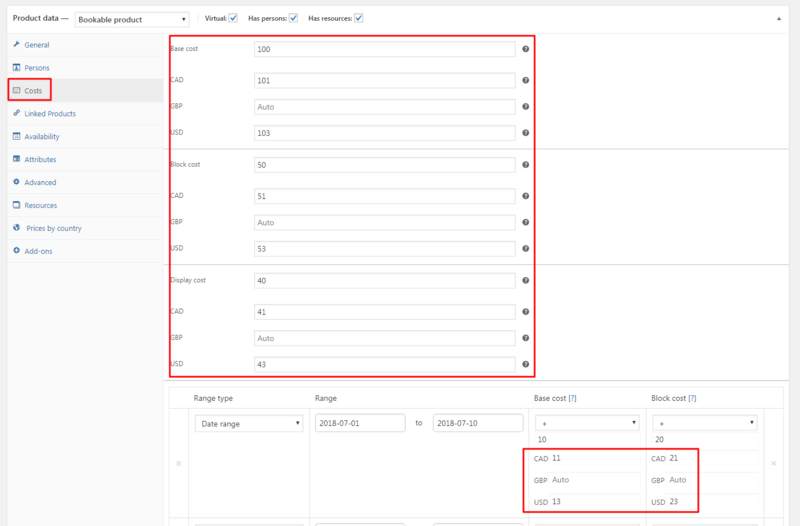 WooCommerce Bookings plugin 1.11.2 or later (tested until version 1.11.2). 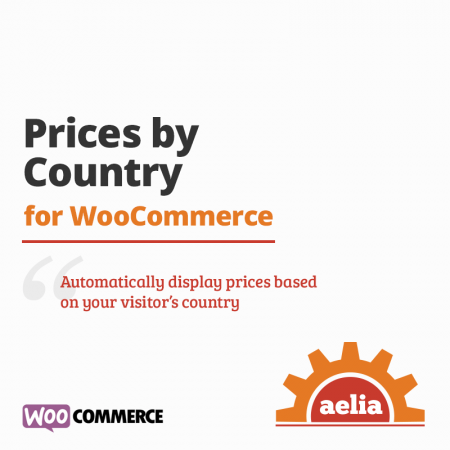 Aelia Foundation Classes for WooCommerce 1.8.10.180315 or newer (the plugin can install the framework automatically).